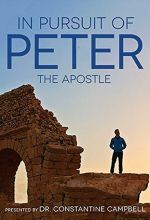 Join host Con Campbell in his pursuit of Peter in this six-part series. 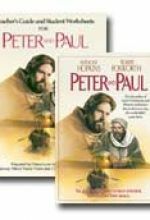 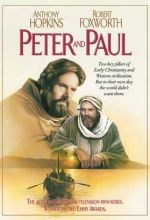 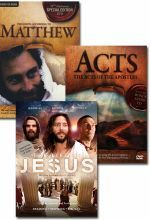 Set includes The LIfe of Jesus (formerly Visual Bible: The Gospel of John), Visual Bible: Matthew, and Visual Bible: Acts. 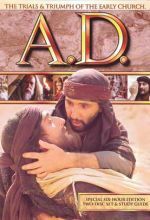 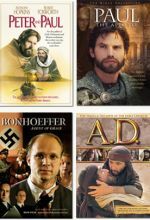 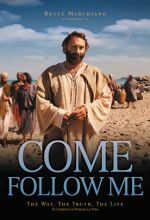 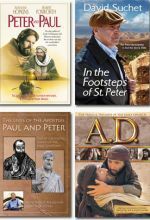 The visual Bible presents powerful dramatizations of the actual Biblical text. 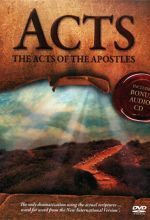 The New Testament Book of Acts tells the story of the Apostles and the birth of the early church.